For the last year, the Stevens County Cattlemen’s Association has been closely watching the way wolves are being managed in Eastern Oregon, as it may signal what is to come in Eastern Washington. In the fall of 2011, ODFW’s authority to take (lethally remove) wolves under the State Endangered Species Act was challenged by a temporary restraining order filed in the Oregon Court of Appeals by Cascadia Wildlands, Oregon Wild and the Center for Biological Diversity. 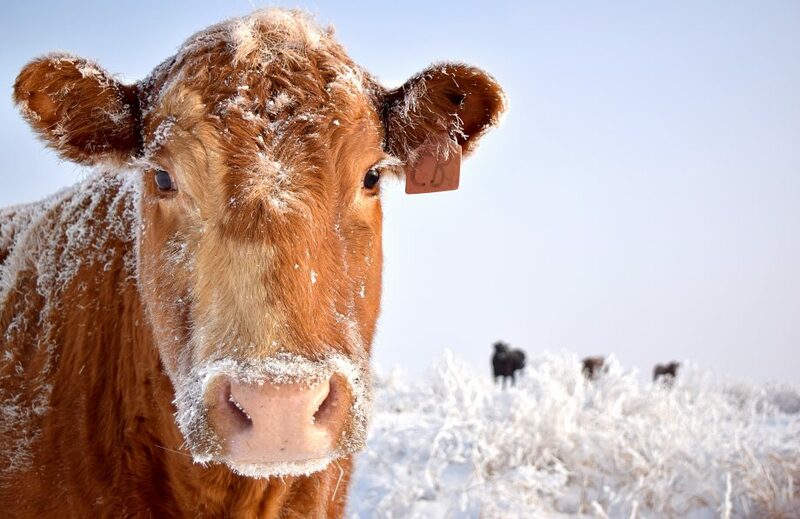 Over the past year, these three organizations, ODFW and the Oregon Cattlemen’s Association have been in talks to try to settle the case outside of Court. The Center for Biological Diversity withdrew from these negotiations this past winter. Before ODFW can use lethal control against wolves, it must confirm four qualifying incidents within a six-month time frame (previously it was two depredation incidents and no specific timeframe). Requires the development and public disclosure of wolf-livestock conflict deterrence plans that identify non-lethal measures for implementation by landowners. Requires that these non-lethal measures be implemented prior to a depredation for the depredation incident to count towards lethal control. Puts in rule that any ODFW lethal control decision is valid for 45-days (previously the timeframe for an ODFW lethal control decision was not standardized in rule; 45 days is consistent with what other western states have implemented). The new temporary rules are online here http://www.dfw.state.or.us/OARs/110.pdf The Fish and Wildlife Commission will be asked to make these rules permanent at their June 7 meeting in Tigard.